Writing Poetry: A FREE lesson for writing odes! As a teacher, there are so many things to love about April. In many locations (including my own state of Iowa), the weather is getting warmer and the likelihood of a winter storm hitting the area diminishes with each passing day. The end of the school year is finally on the distant horizon. And... it's Poetry Month! In my opinion, taking a break from writing multi-paragraph essays and narratives is such a sweet treat in April. 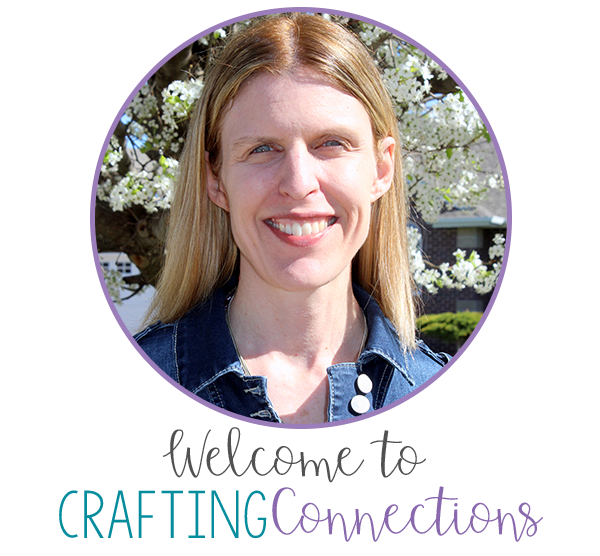 I love that Bruce Lansky and Kenn Nesbitt both have kid-friendly and teacher-friendly websites, too! Bruce Lansky's Giggle Poetry website is extremely engaging. One of my favorite sections of this site is the "Read and Rate section". I haven't spent quite as much time on Kenn Nesbitt's Poetry4Kids website, but it looks equally amazing. It contains a section called "Poems by Reading Level". 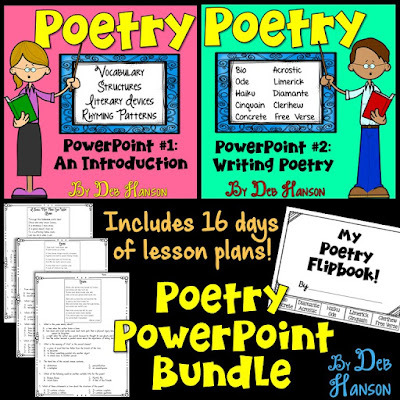 Both websites include outstanding poetry lesson ideas, too! Having students spend time reading and rating poems on these websites can be very fun on those last few days of the school year, when you feel like you are running out of options for things to do. 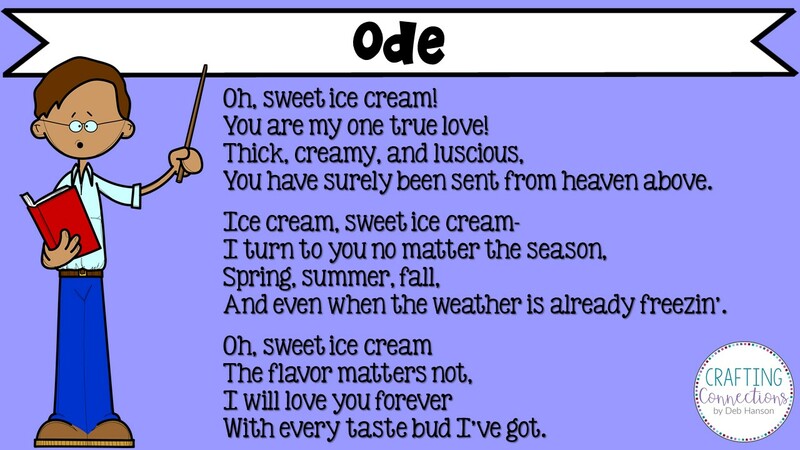 The day where we get to write odes is one of my favorite days within my poetry unit. Therefore, I decided to share a free lesson with you today. 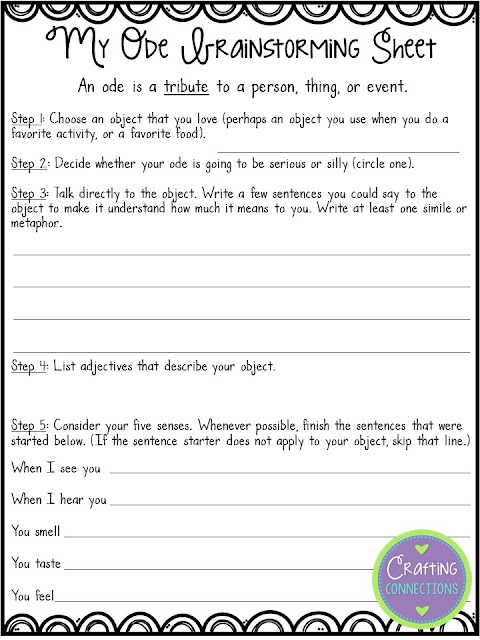 Feel free to download the printables near the end of this post and do this with your own students. Finally, I pass out the ode brainstorming sheet (click HERE to download). 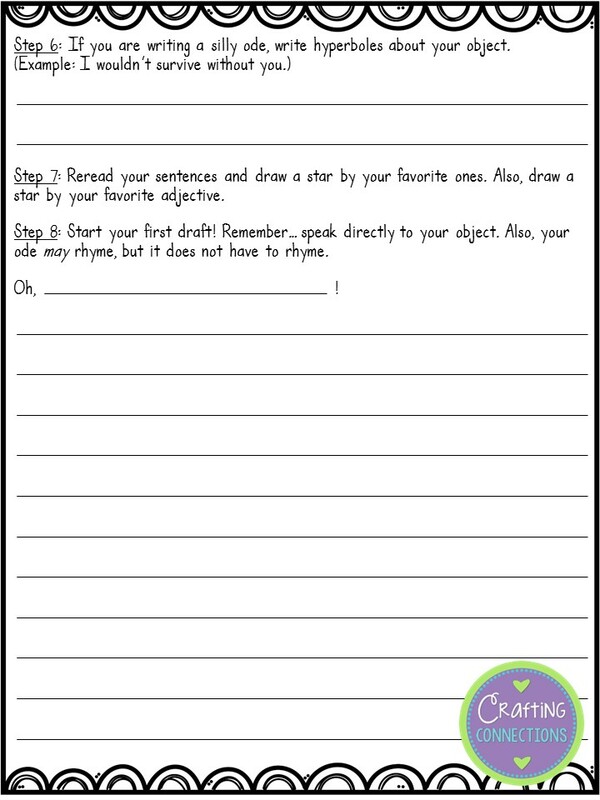 As you can see, it contains 8 steps... starting with picking a topic, continuing with brainstorming adjectives, hyperboles, and imagery sentences, and concluding with space for students to write their rough draft. Since I don't have my own classroom, I asked my fifth grade daughter to test out this lesson for me. 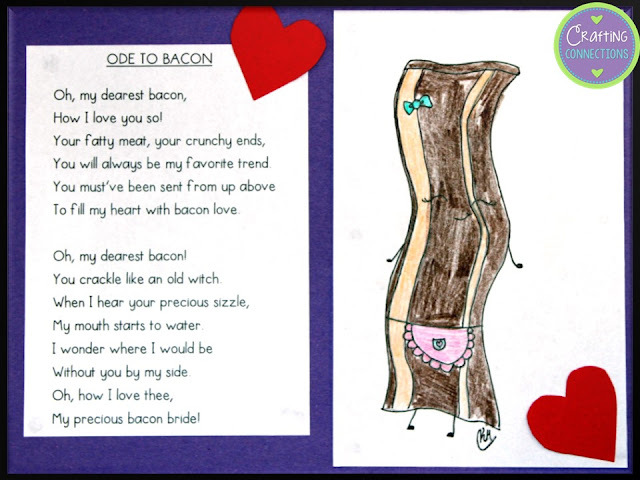 She has always had an affinity for bacon (it actually may be more of an obsession...), so I should not have been surprised when she immediately chose bacon as her topic. 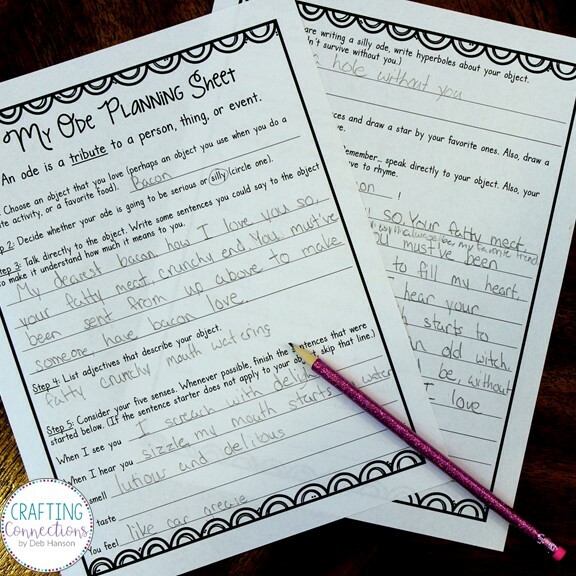 I can honestly say that she had a ton of fun working through the brainstorming sheet (we laughed a lot! ), and when it came time to write her rough draft, she whipped it out in about three minutes. She and I were both very proud of her final copy! Her published copy and illustration! 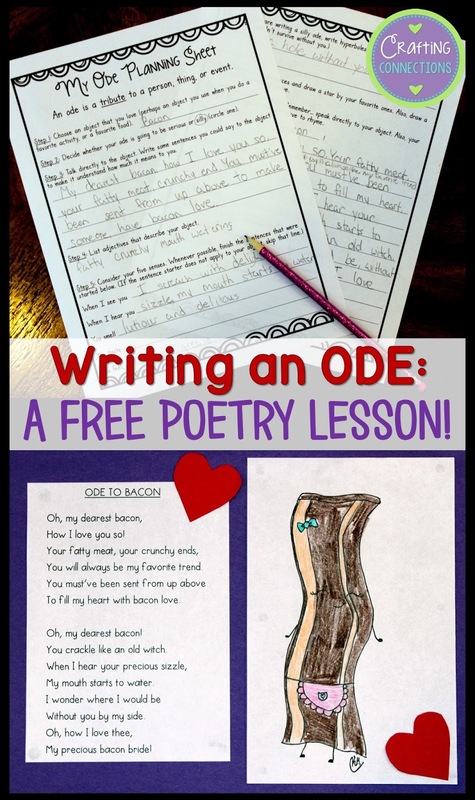 I would love for you to try this in your own classroom and let me know if your students have as much fun writing their odes as my daughter did! Email me or leave a comment below. If you are so inclined, send me a few photos of finished products! I would love to add a few more student sample photos to this post! Finally, if you would like to take a quick look at my Poetry Bundle, just click on the image below. This is great; exactly what I was looking for. I'm trying it out with my homeschool class of 10 3rd and 4th graders tomorrow. I think they'll love it. I was looking for something fun, but also easy to use in my classroom to ease my students into poetry! It can be such a daunting task to be asked to write a poem! However, I'm sure that this activity will help them get in the mood for a wonderful month full of poetry! Thank you! I was writing an ode for 7th grade ELA class a couple days ago and this helped a lot.